Below we have the Audi A8 sales figures and reporting data for the United States and Canada. The Audi A8 is a four-door, full-size, luxury sedan manufactured and marketed by the German automaker Audi since 1994. Notable for being the first mass-market car with an aluminium chassis the Audi A8 is Audi’s technology showcase car. The A8 is the pinnacle of Audi’s luxury sedans, with an understated yet impressive design. It’s beautiful inside and can be athletic when the road gets twisty. A 333-hp supercharged 3.0-liter V6 is standard; a 450-hp twin-turbo 4.0-liter V8 is optional. All-wheel drive, an eight-speed automatic transmission, and an adaptive air suspension are standard on all models. Options include a head-up display and 22-way power seats with massage. An all-new A8 is expected to go on sale in spring 2018 and it looks like a stunning piece of kit with plenty of new technology to take on the BMW 7-series and Mercedes S-class. Don’t forget to check out the Volkswagen Group Sales Reports and the Audi brand compared with all other brands in the monthly Auto Sales By Brand post. 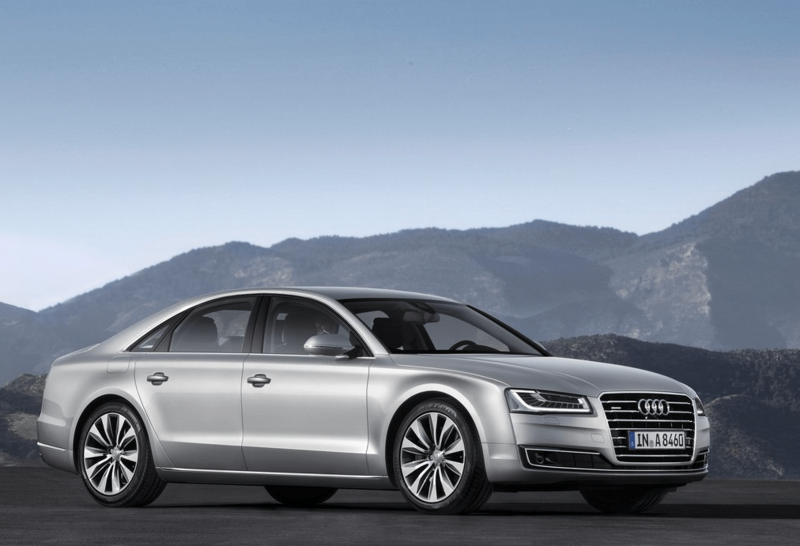 See the Audi A8 compared with its rivals in the monthly Large Luxury Car Sales charts. A8 includes A8 Sedan, A8 L Sedan and S8 Sedan. Specific Audi related sales reports can also be found here at Audi Brand, Audi A3, Audi A4, Audi A4 Allroad, Audi A5, Audi A6, Audi A7, Audi A8, Audi Q3, Audi Q5, Audi Q7, Audi Q8, Audi R8, Audi TT. Classic competitors for the Audi A8 and S8 are the BMW 7 Series, Mercedes-Benz S-Class and Jaguar XJ. More recently if I look around my neighborhood it is clear that high-end luxury SUVs like the Range Rover and Porsche Panamera are taking over. This is a tough segment and success is not locked in for the once mighty top three. 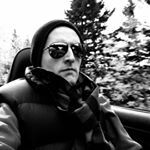 As of July 2o17 Audi A8 year to date sales were down 17% versus last year, with July down 18%, signalling that things need to spiced up over at Audi for its flagship model. That’s why the fourth-generation A8 looks like it is an aggressive step in the right direction for Audi. Most impressive is that the Audi A8 will introduce drivers to a truly active suspension, a 48-volt primary electrical system and totally redesigned MMI system that replaces a large control knob and best-in-the-business interface for a second touchscreen at the front of the center console. With the new A8, Audi’s Traffic Jam Assist evolves and now has a single camera, five radar units, ultrasonic sensors, and the first laser scanner fitted to a production vehicle will allow for true hands-free driving in heavy traffic on divided highways at speeds up to 37 mph. Power for the A8 will come from a turbocharged 4.0-liter V-8, good for 460 horsepower (no more Diesel options for the United States). Audi of America couldn’t tell us whether we will see the A8L e-tron Quattro (plug-in-hybrid model). Design wise Audi played it safe yet again. It will remain to be seen whether this big update will make an impact on Audi A8 sales figures in coming years. We will eagerly wait and see. Audi Brand, Audi A3, Audi A4, Audi A4 Allroad, Audi A5, Audi A6, Audi A7, Audi A8, Audi Q3, Audi Q5, Audi Q7, Audi Q8, Audi R8, Audi TT.